The SavvyWiFi system has a built in text and email marketing system that makes it easy for you to help businesses setup effective marketing campaigns. 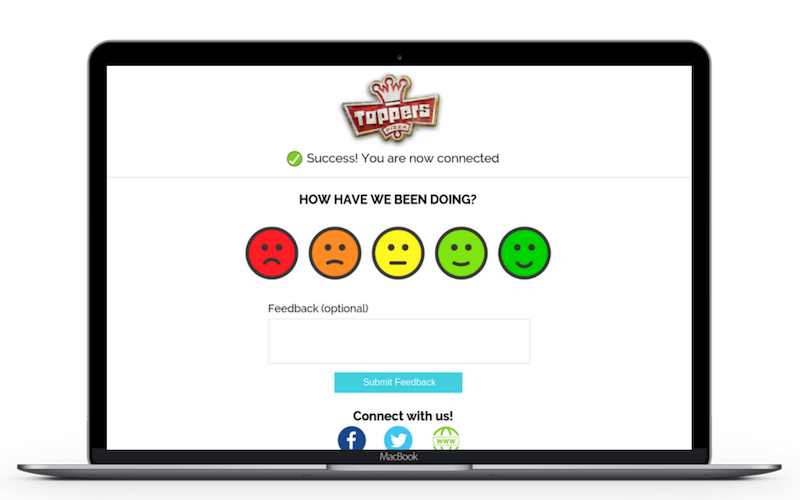 The feedback and review system is an automated tool that collects feedback from customers and promotes only positive online reviews. It also gives the business an ability to respond to negative feedback before it gets permanently placed online. Create mobile deals for businesses in minutes. 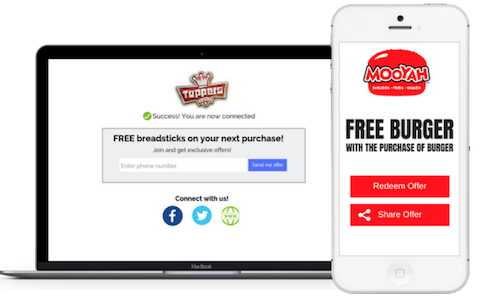 Mobile deals are redeemable and can be setup as auto-pilots or broadcasted to all of the business's subscribers. 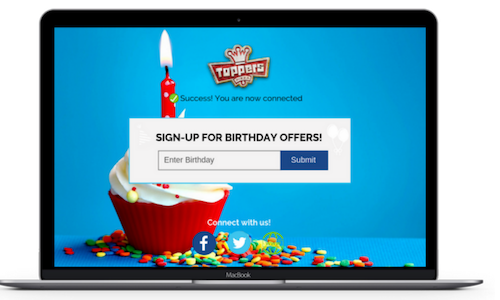 Setup automated birthday offers that get sent via text or email and drive customers in. Keeping the business top of mind for customers. 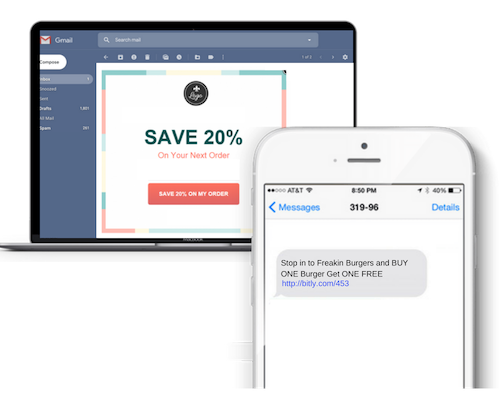 Create automated marketing campaigns via text and email. 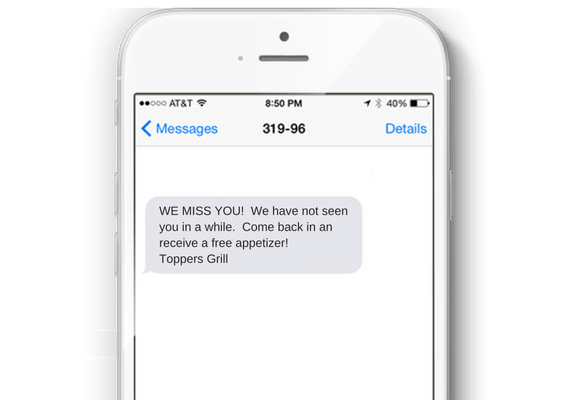 Send automated "WE MISS YOU" offers to drive customers that have not been into the store in 30 days. Add social widgets to help businesses grow their social media followers. Build a second source of revenue by creating an "ad network" on social WiFi routers that you have deployed. 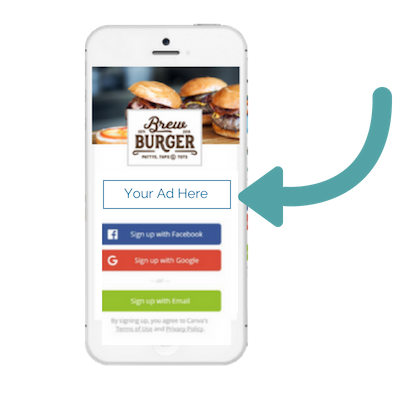 Customize your ad network with rotating ads in multiple positions.